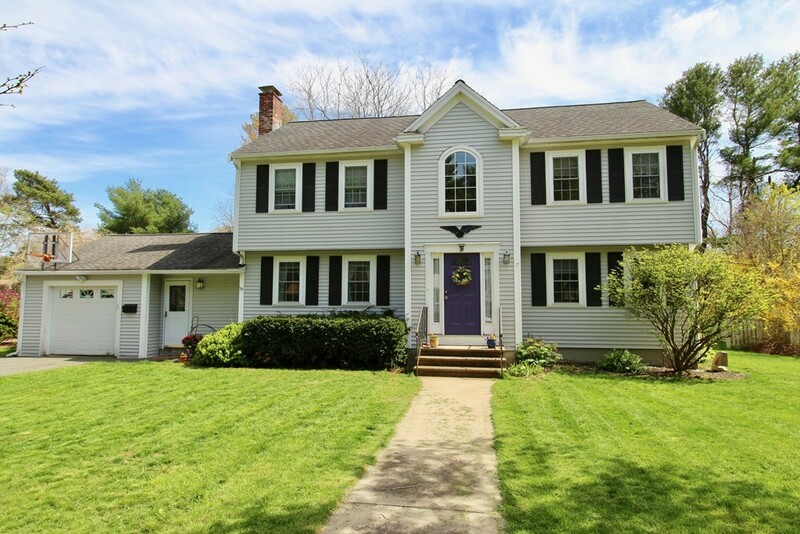 Classic Colonial tucked away on a family friendly cut-de-sac! Gracious two story foyer opens to a warm living room with crackling fireplace or on the other side a front to back family room with lots of windows and an adjacent full bath making a first floor suite another option. The heart of the home is definitely the spacious kitchen and dining room! Plenty of room for everyone whether cooking, doing paperwork at the over sized island or setting the table for a family gathering, this sunny oasis is a bonus! Upstairs the double room master can also accommodate your private desk space while two roomy bedrooms are across the hall. The first floor laundry has a half bath and access to a big mudroom. Enjoy entertaining on the inviting patio that spills into a huge backyard! A true Centerville gem, this home seems far away, but is actually close to commuter routes, schools, parks and more!